Bioremediation is an environmentally safe and effective contamination problem solution, and an economically competitive alternative remediation technology. Most sites can be brought to within state and federal contamination guidelines with minimum disruption to the facilities at the site. Terrane Remediation, Inc. has treating many types of contaminated sites in Massachusetts, Vermont, and Rhode Island, ranging from small sites and residential homes to large commercial sites, schools, businesses, and gas stations. 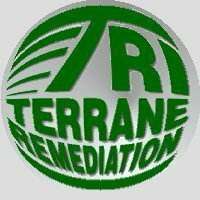 Terrane provides expert technical services designed for your specific site, with an emphasis on innovative bioremediation techniques.